Gum disease is a problem you shouldn’t take lightly as if it is left untreated it can cause serious damage to your mouth and can even result in the loss of bone. Gum disease is caused by layers of plaque that have not been removed by regular teeth cleaning or daily oral hygiene. Bacteria from this plaque can cause your gums to become inflamed and develop gingivitis (red, swollen, bleeding gums). Other identifying symptoms are bad breath, painful chewing or receding gums. However, these symptoms can be reversed by a visit to the dentist. There are a number of treatments available depending on the severity of the case and include non-surgical methods, such as deep cleaning, which deal with controlling the infection, or surgical methods in more severe cases. Our dentist in Bountiful, Utah recommends immediate treatment to preserve your smile. 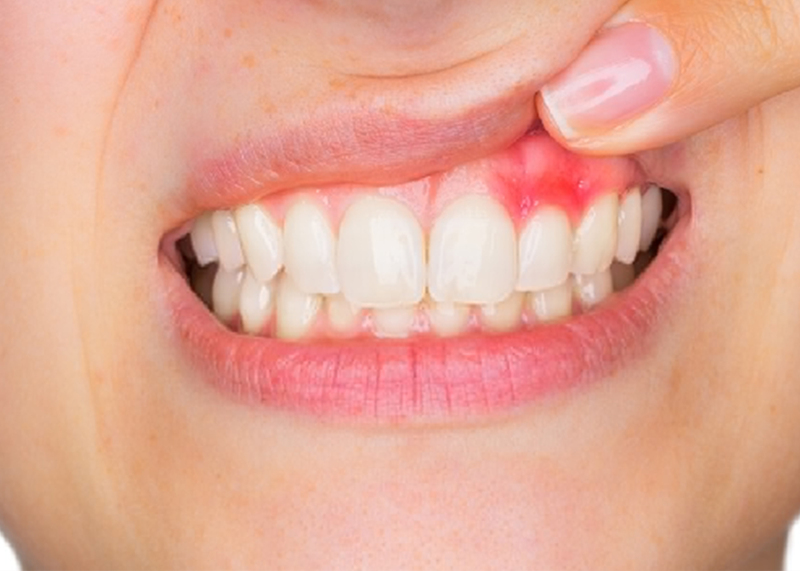 If the symptoms of gingivitis are ignored, the situation will worsen into Periodontitis. In this case your gums will pull away from your teeth and pockets are formed. These pockets become infected and release bacterial toxins into the mouth. These toxins break down connective tissue as well as bone in the mouth, which results in teeth becoming loose and having to be removed. Periodontitis is the main cause of tooth loss in adults. Risk factors include smoking, hormonal changes in girls and women, diabetes, medications and genetics. The treatments of other illnesses can also affect a person's susceptibility of developing gum disease, such as the treatment of cancer or AIDS. Gum disease normally affects persons around 30 to 40 years old, although teenagers can still develop gingivitis. If someone in your family has had a gum disease before, it may mean you are at greater risk of gum disease.